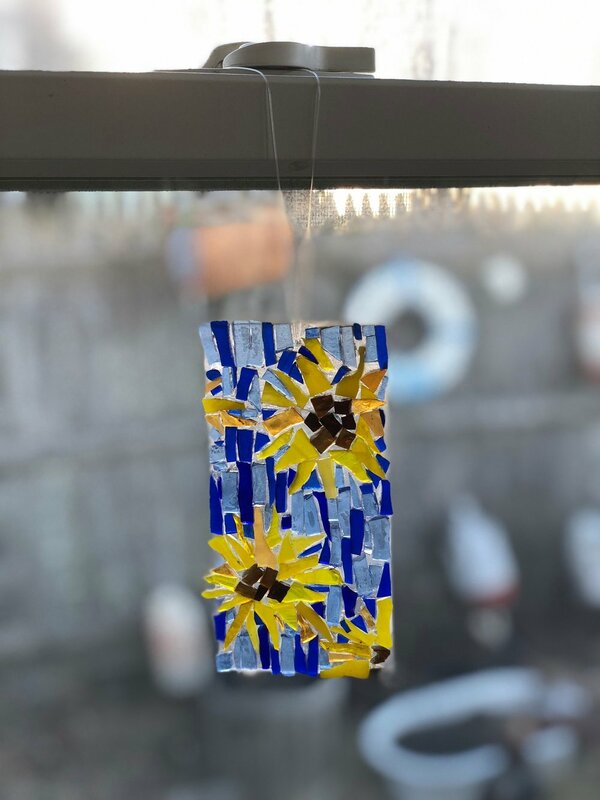 Delight in the ancient art of stained glass mosaics! 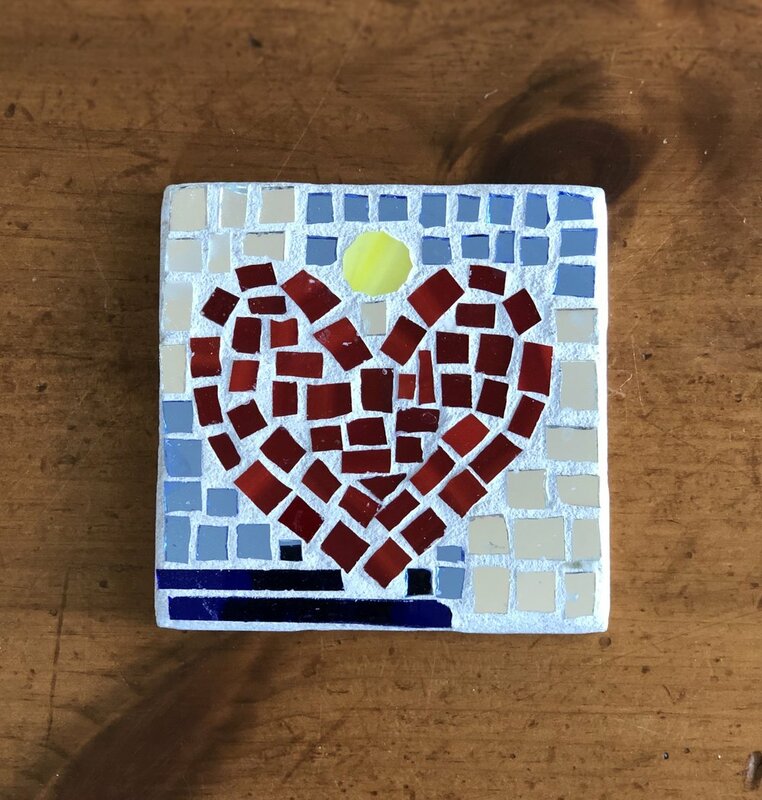 Mosaic workshops are suitable for all age groups (ages 5-95) and are held at both our studio in Amesbury, Massachusetts and at off-site locations. Workshops have been offered at libraries, after-school programs, assisted living facilities, home birthday parties, fundraisers, etc. 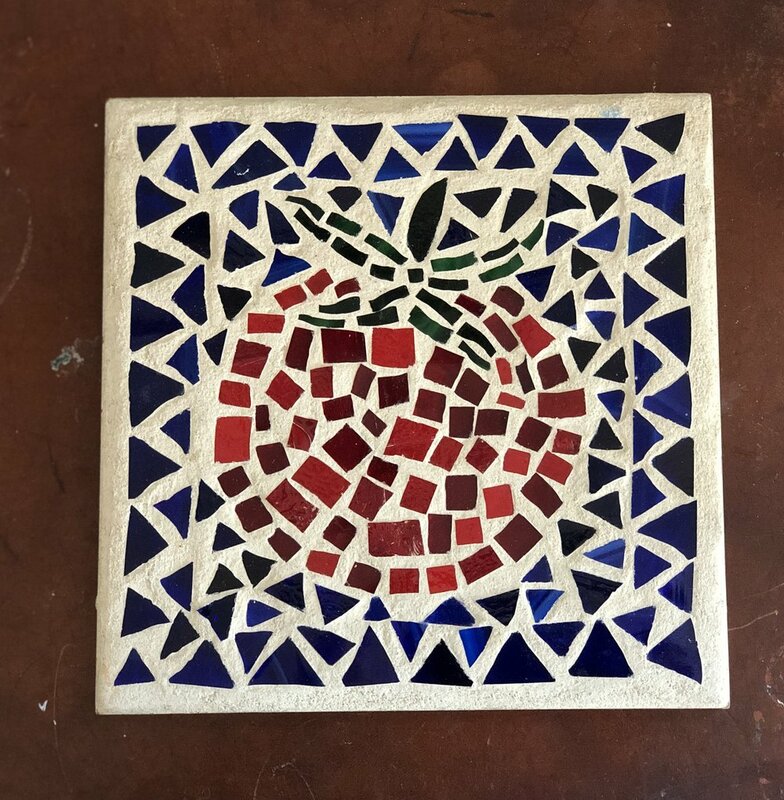 No experience is necessary and each student leaves with a feeling of success and empowerment through the creation of a unique piece of art. Please contact Leslie Doherty at leslie@waysofcolor.com or Kitri Doherty at kitridoherty@gmail.com for more information and scheduling.